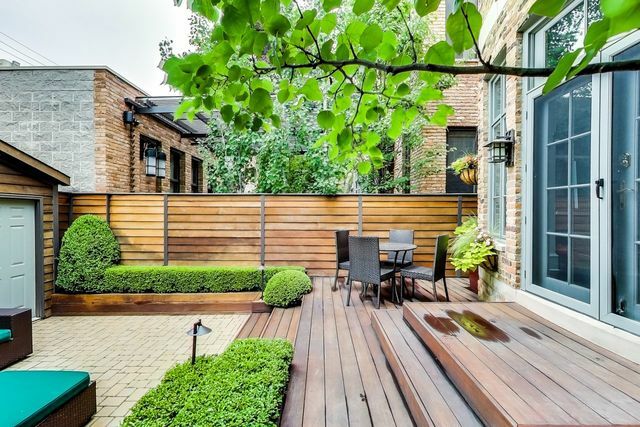 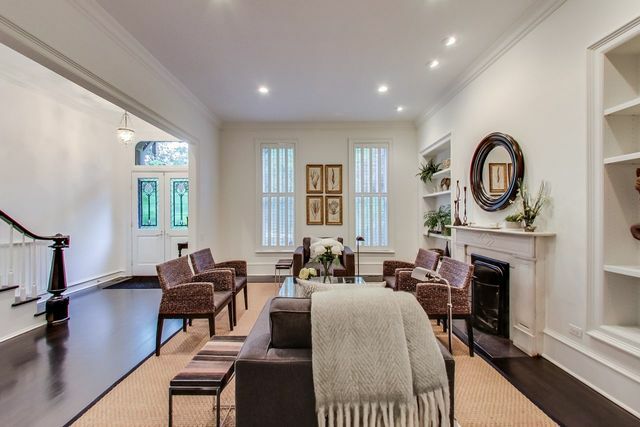 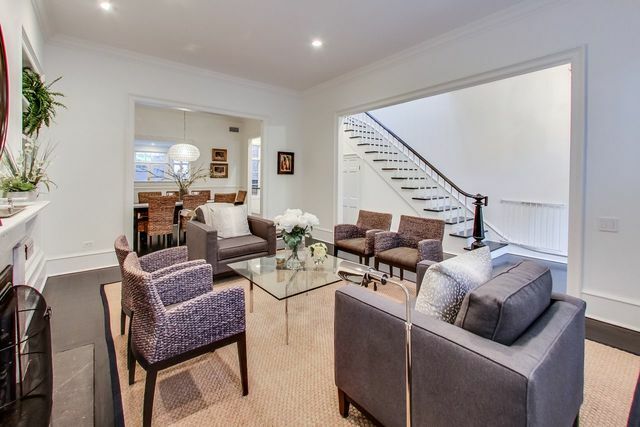 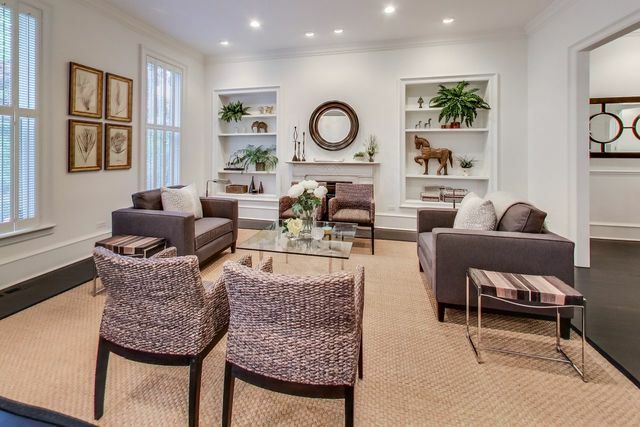 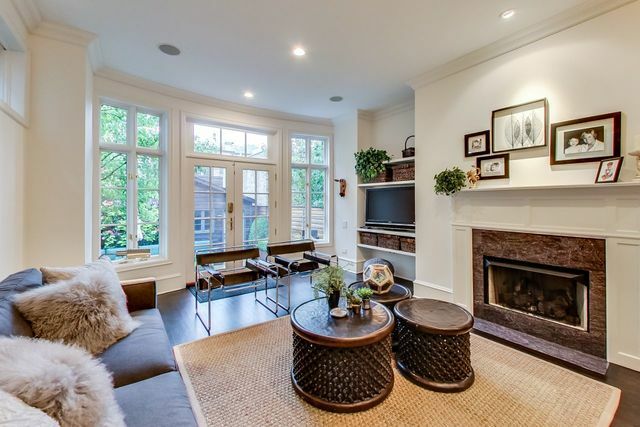 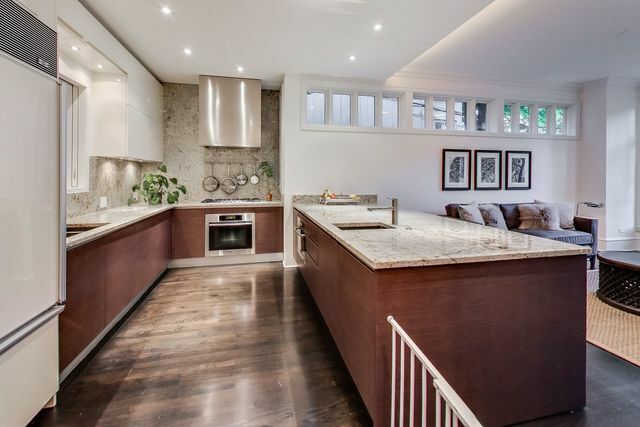 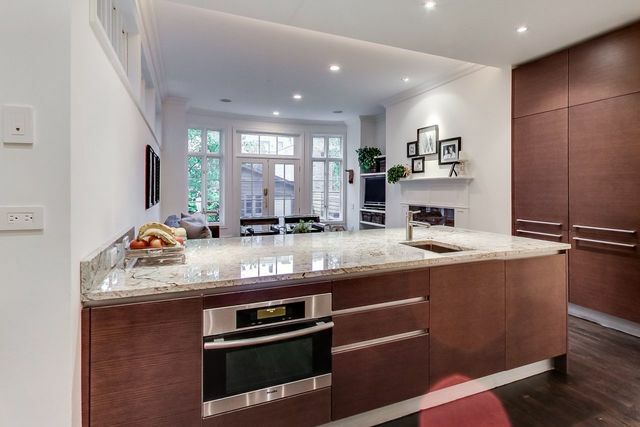 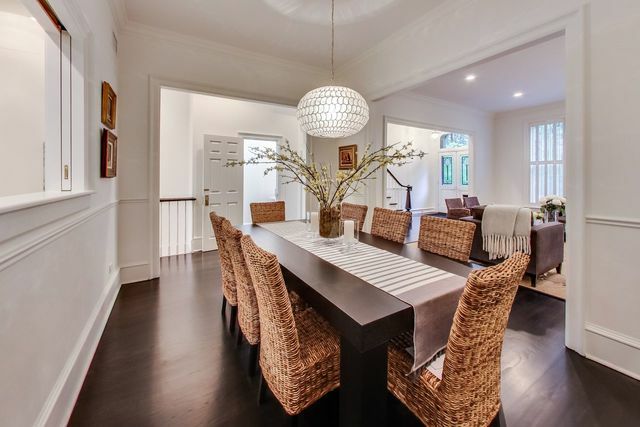 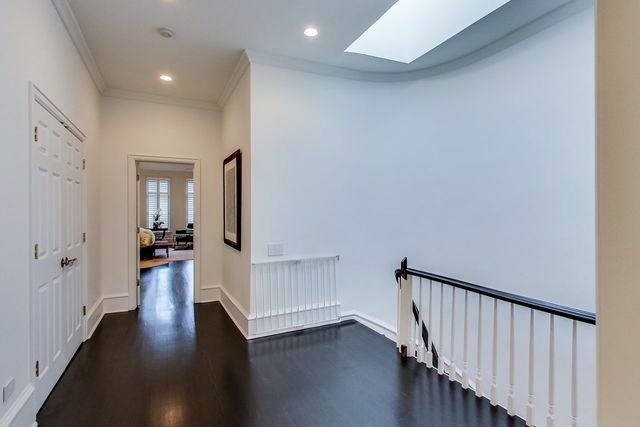 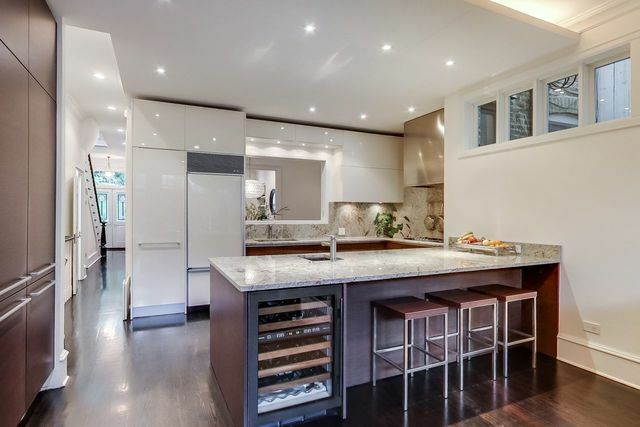 Stunning renovation of a highly desired rowhome on a tree-lined street in the heart of Lincoln Park. 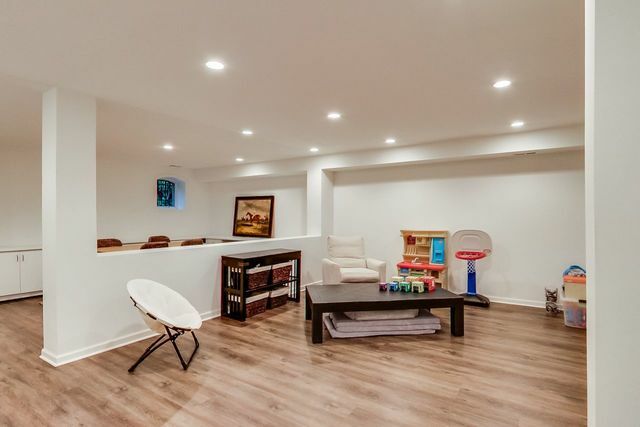 Home boasts three full entertaining/ living spaces with a front living room, family room and recreation room. 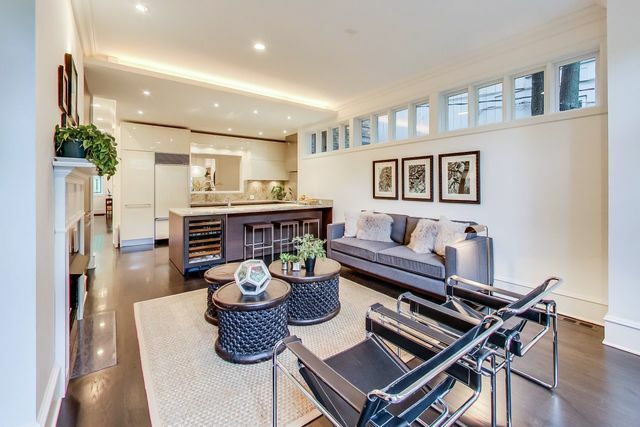 First floor features living room with wood-burning fireplace, separate dining room, and a kitchen with Poliform cabinets, granite counters and high-end appliances. 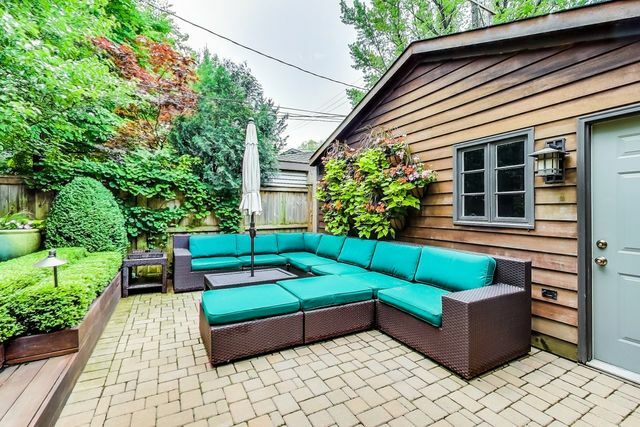 Kitchen opens to a family room with fireplace and a professionally and meticulously maintained and landscaped back yard. 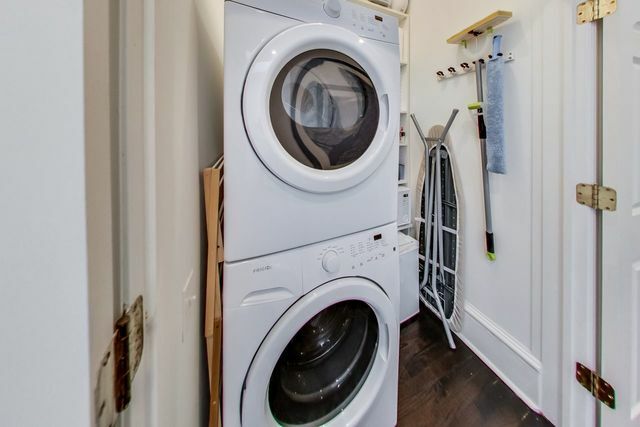 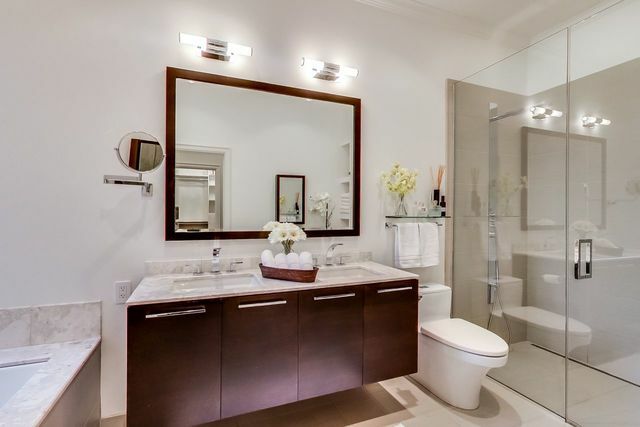 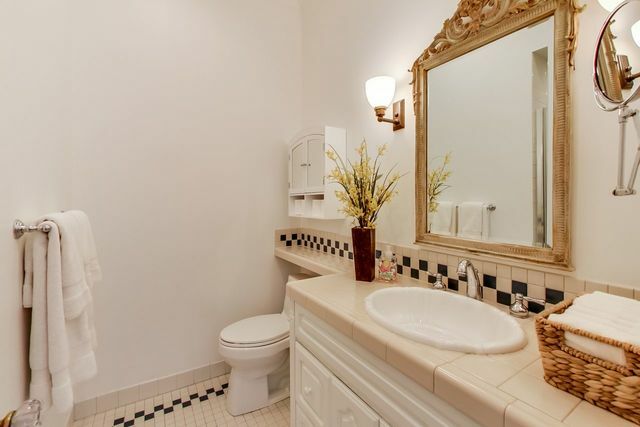 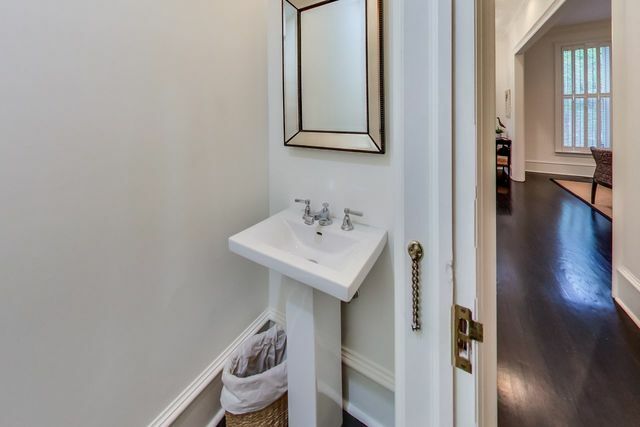 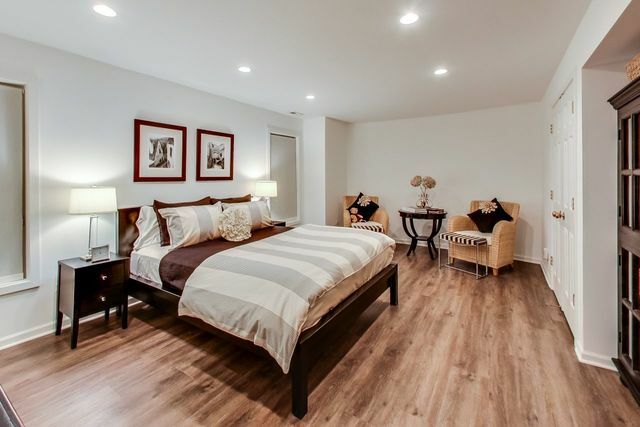 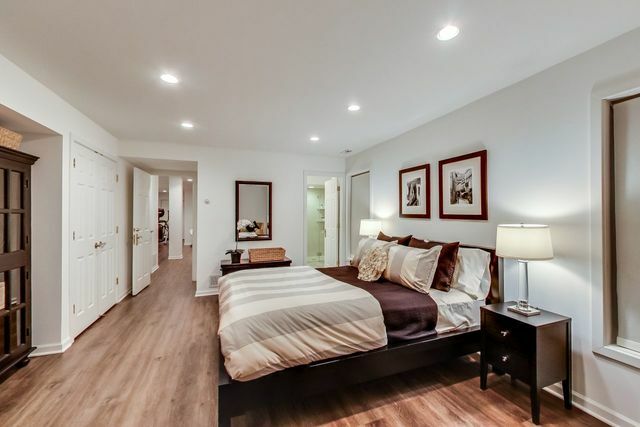 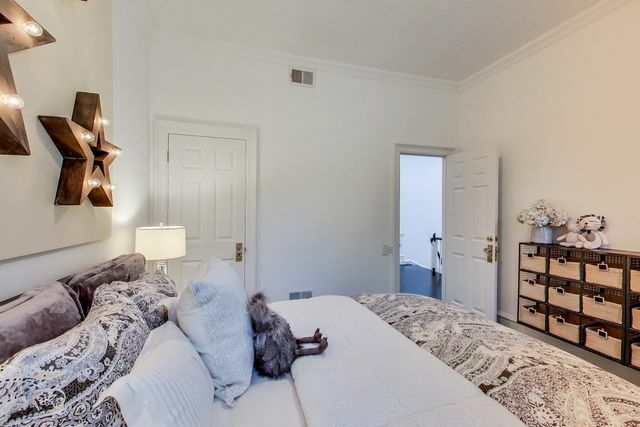 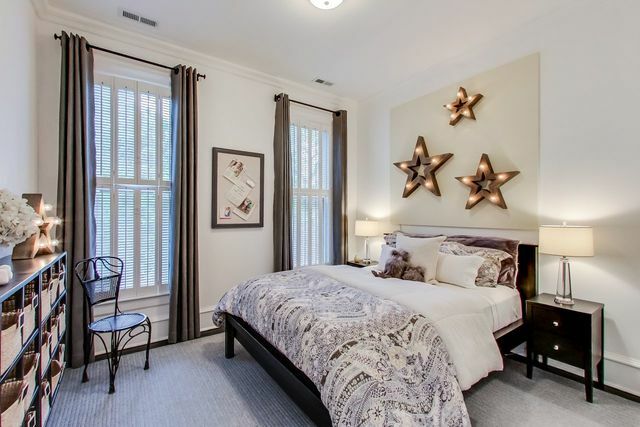 2nd floor has 3 beds, including a large master suite with spa-like bathroom and over-sized walk-in closet. 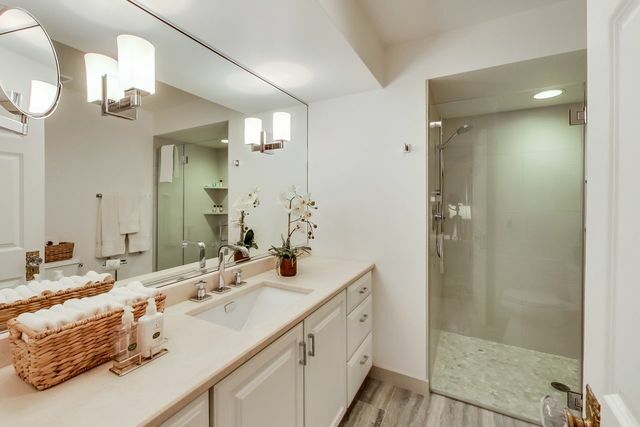 Finished lower level with recreation room and bedroom with en-suite marble bath. 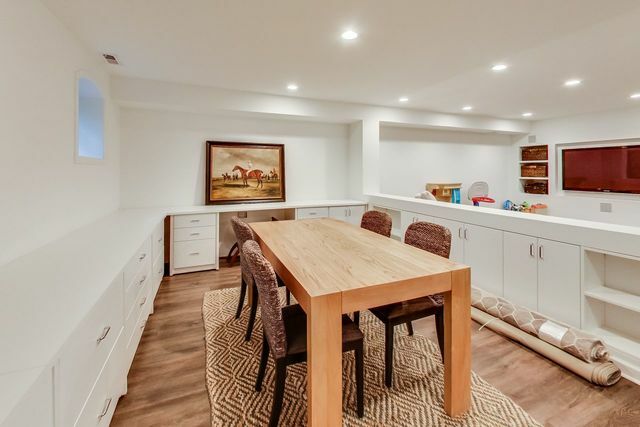 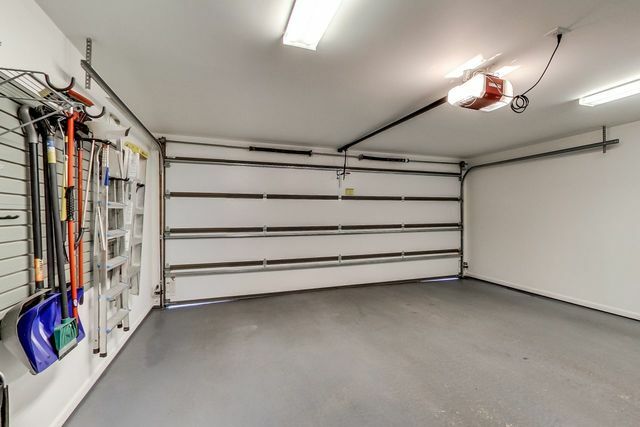 Two-car garage with ample amount of built-in storage and storage above garage. 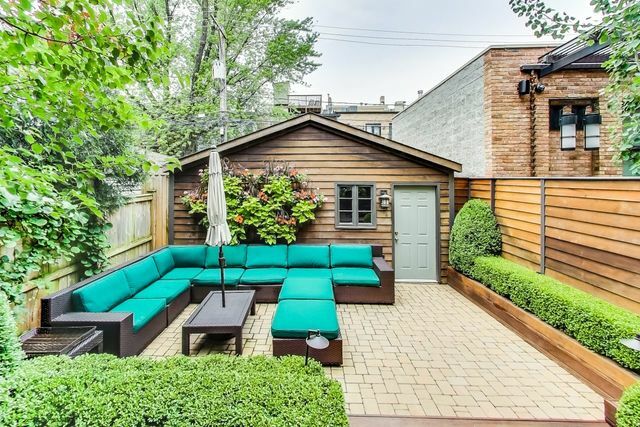 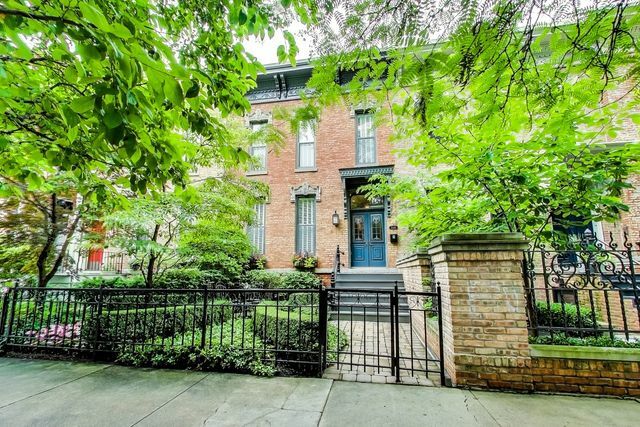 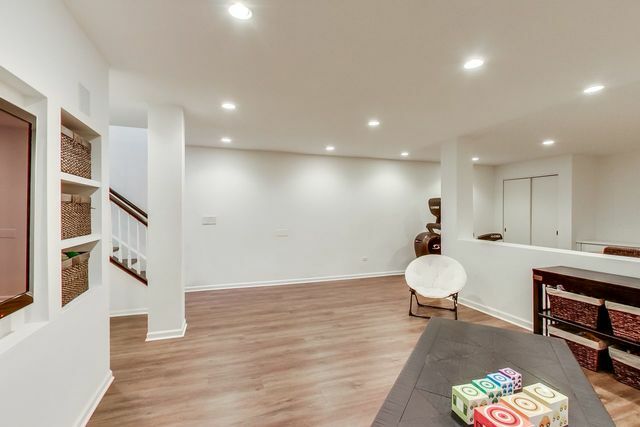 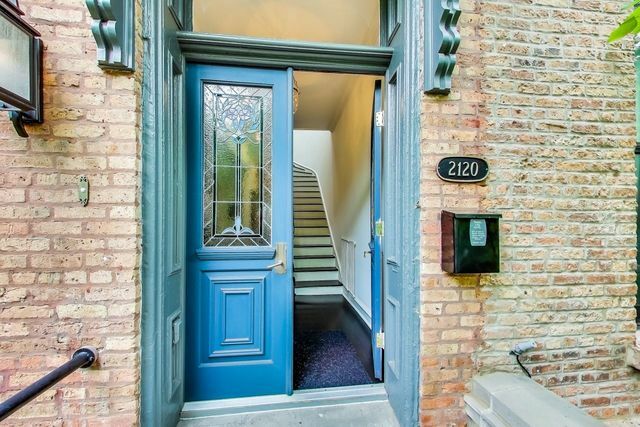 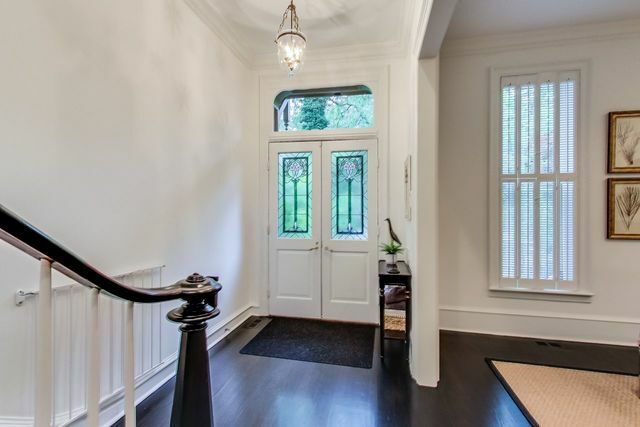 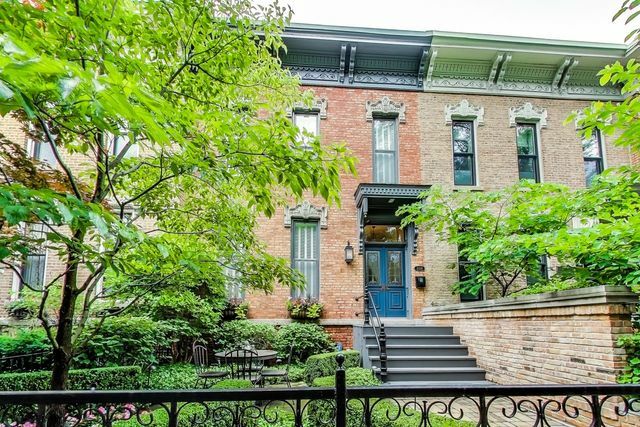 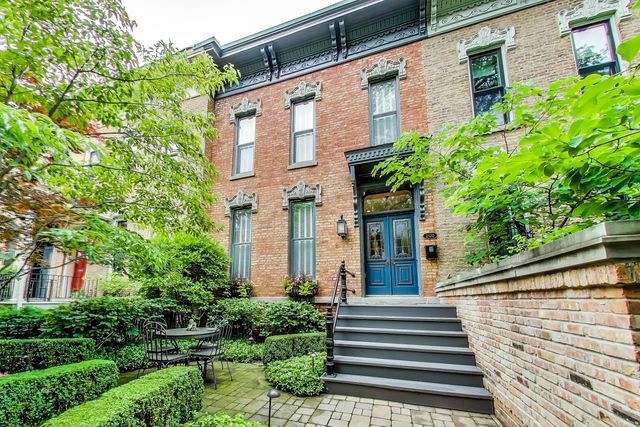 Located between Webster and Armitage, this home is steps from shopping, dining and the brown line.